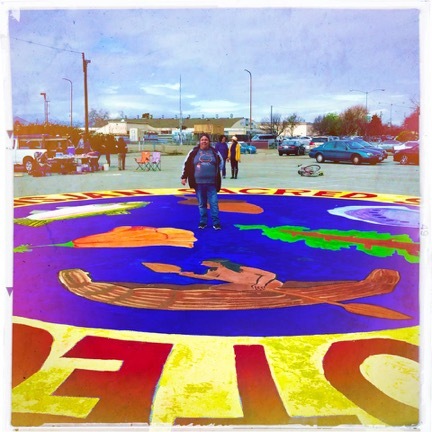 Protect Sacred Sites – Support NISGUA local action! 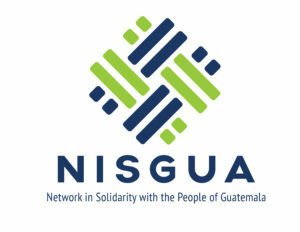 NISGUA is committed to taking leadership from and acting in solidarity with indigenous peoples in Guatemala and globally. 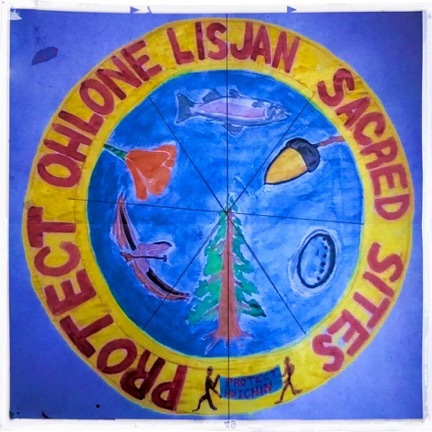 With our U.S. office based in Oakland, CA, we are also committed to taking local action alongside the Chechenyo Ohlone peoples upon whose lands we are guests. 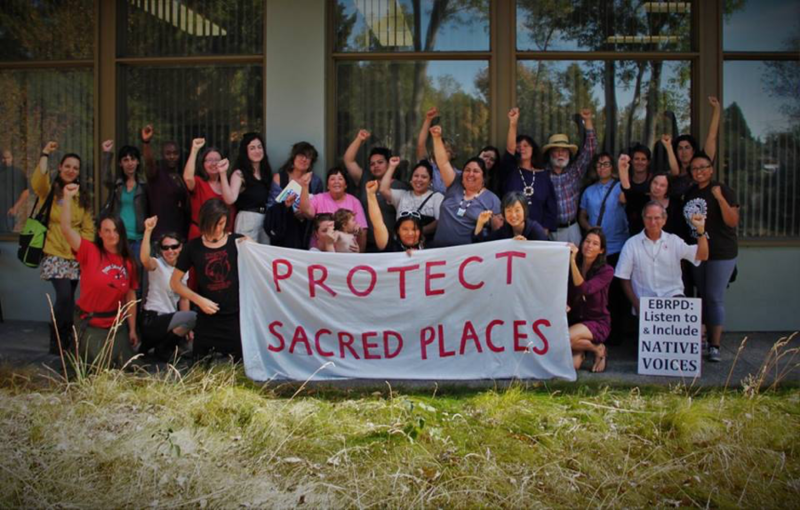 A 5,000-year-old Ohlone Shellmound and Village Sacred Site is threatened by a proposed development project in Berkeley, CA, which is currently in the phase of seeking approval for their Draft Environmental Impact Report (DEIR). 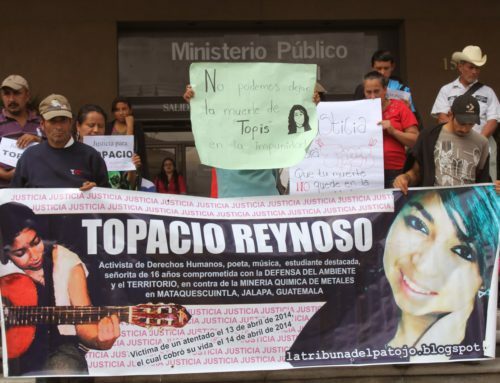 As with the groups we accompany in Guatemala, Environmental Impact Reports are often used to exclude groups from the dialogue of what happens on their lands. Local indigenous leaders are requesting that concerned people everywhere stand up to protect this ancient site of global significance by speaking out against the DEIR. 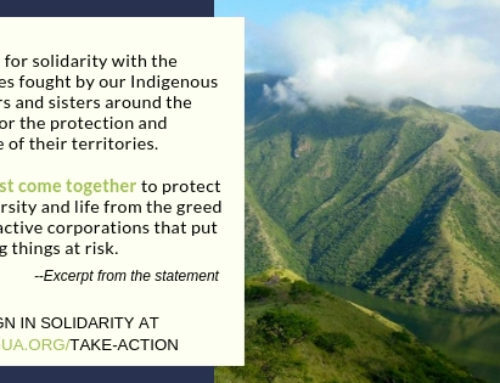 At NISGUA’s request our partners at the Center for International Environmental Law (CIEL) submitted a formal comment on the DEIR, drawing upon their legal expertise and experience working in defense of indigenous rights; read their letter here. Please add your voice by downloading and signing a sample letter, then emailing your letter to the Berkeley Zoning Board at ShAllen@ci.berkeley.ca.us. Learn more on the West Berkeley Shellmound page. 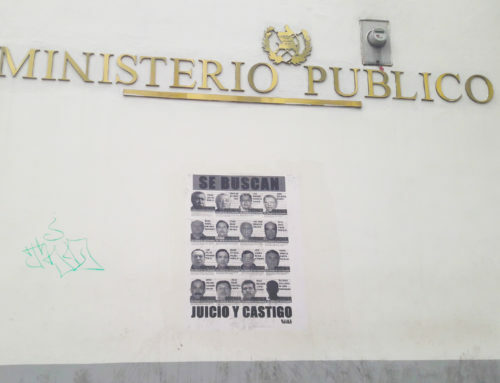 NISGUA accompanies indigenous and campesino communities and groups in Guatemala fighting for self-determination and leveraging international norms to demand their right to free, prior and informed consent on projects affecting their territories. 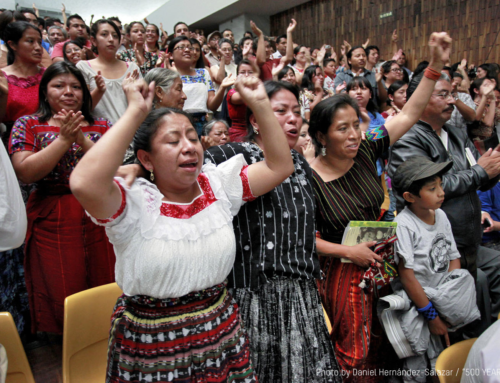 In the Bay Area, NISGUA supports local struggles to protect indigenous sacred sites. As a participant in the #NoDAPL solidarity movement NISGUA also stands with water protectors defending land and life against the Dakota Access Pipeline.